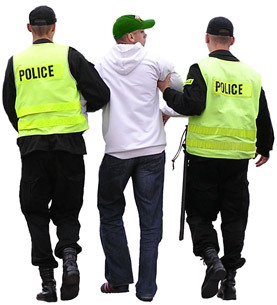 • You will be cautioned, arrested and taken to the Police Station. • You will be cautioned again when you arrive at the Police Station. • Your shoes, belt, tie (if you have one) will be taken from you. If the Police decided that they need some or all of your clothes for forensic eveidence they will take them from you as well. If this happens you will be given a paper suit to wear! • You will be locked in a cell whilst the Police contact your parents or an appropriate adult and ask them to come to the station. • You will be interviewed on tape by a Police Officer in the presence of your parents or appropriate adult. • You will have your photograph, fingerprints and D.N.A. taken. • Bailed to return to the Police Station at a time of their choosing. • Bailed into Local Authority Care or to secure accommodation. • Reprimanded by a Police Officer. • Given a final warning by a Police Officer. • Ordered to appear at the next session of the Youth Court. • To be included in a Restorative Justice Programme/YOT Programme. • Bail conditions could be made. This may involve you being on an electronically monitored curfew. What will happen to the information about me? 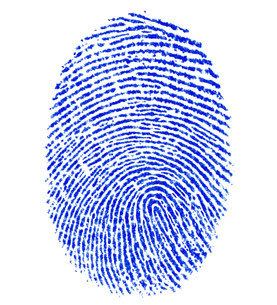 • Your offence will be registered on the Police National computer and your photograph, finger prints and D.N.A. will be kept on file. • The Youth Offending Team will be informed of your offence and what has happened to you. • A Reprimand or Final Warning will last for 5 years. If you re-offend following a final warning you will automatically be sent to a Youth Court for consideration of your punishment. 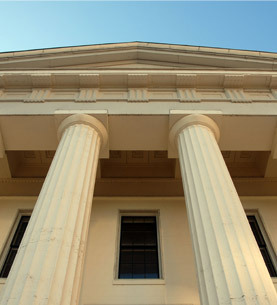 • If you are sentenced by a Court you will automatically have a CRIMINAL RECORD which stays with you for LIFE.